Organized every year, Rééduca is the greatest event dedicated to physiotherapists in France. Rééduca is the only world show who gathers the entire French and International community of professionals related to physiotherapy, physical rehabilitation and well-being. 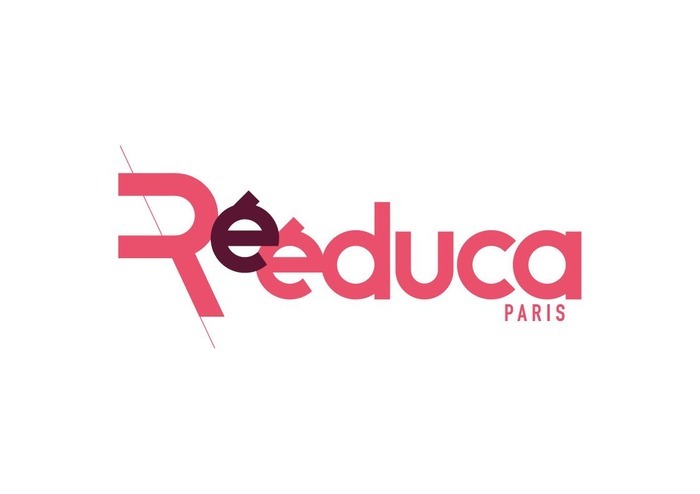 Rééduca is manufacturers and distributors of all kond of material and equipment indispensable to a physiotherapist’s office : tables, machines, medical instruments, IT softwares, clothes, training machines, massage oils, medicines… It gathers more than 170 firms.